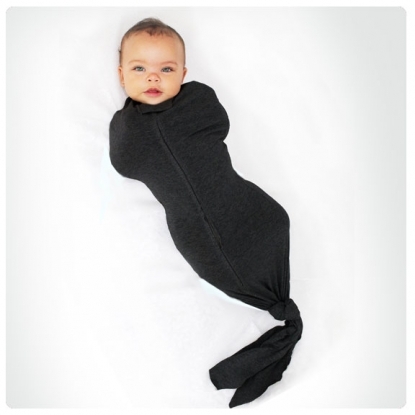 Swaddle with style and sophistication! 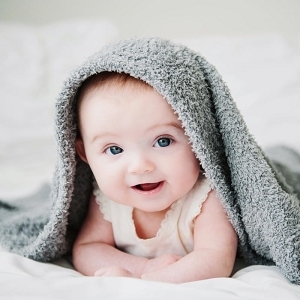 At Mod'Swad, we offer modern, vintage & fashion forward sleepwear for your baby. 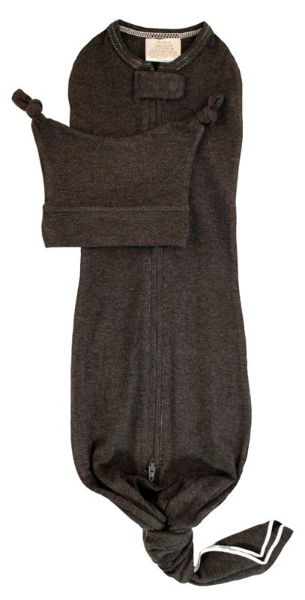 With our stunning look & soft pure fibers, what more could you expect? 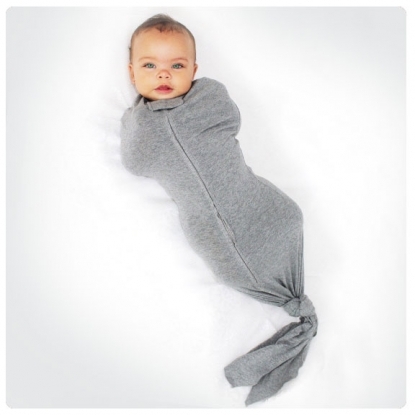 Our Organic Bamboo/Spandex blend will cradle your baby in comfort and luxury!